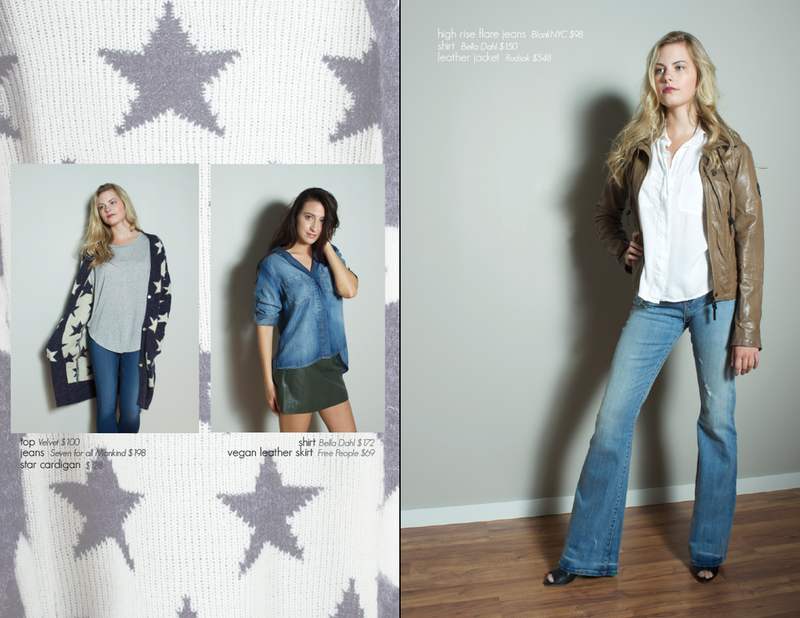 V2V a chain of women boutique stores in Michigan and South Carolina. We carry a variety of items from women's fashion, beauty products, lingerie, accessories, items for the home, and even bridal. 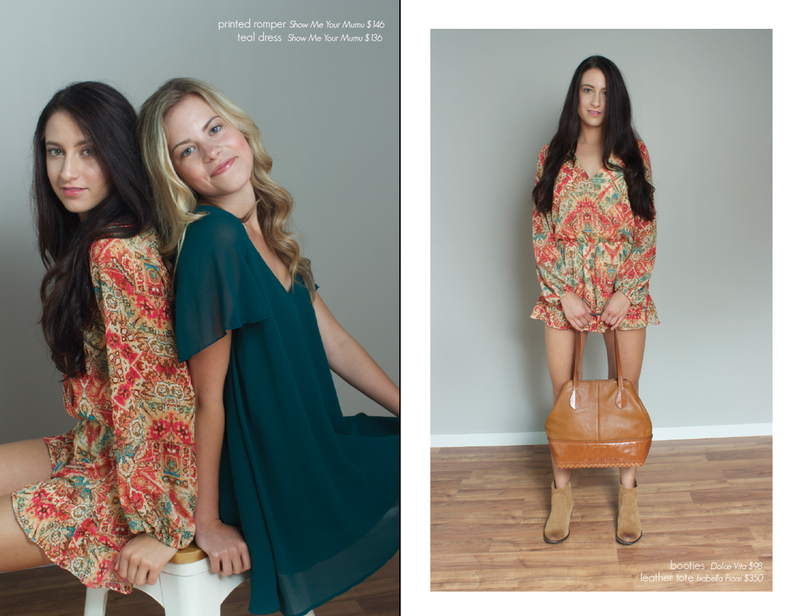 Check out our fall lookbook! From jackets to leather totes, these curated looks will get you through every fall day. A long sleeve romper by Minkpink or Show Me Your Mumu is perfect for early autumn days when the sun still reminds us of summer, while a cozy sherpa coat by Velvet will keep you warm in the later months. Shop the pieces in store and (select pieces) in our online shop.